Make your weekend a little more fun by watching a movie courtesy of V100 and Fandango. Every week, we give you the chance to score a pair of tickets to see a movie! 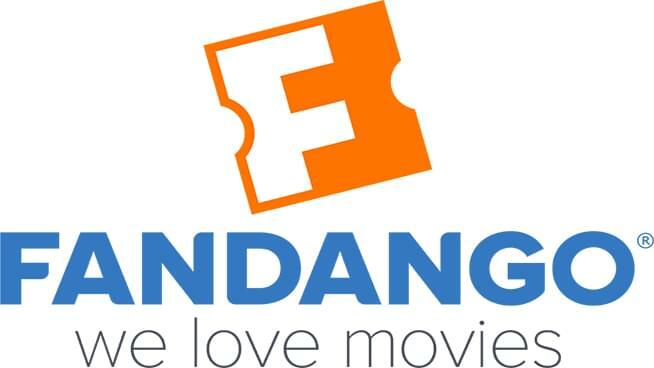 Fandango is a modern way of buying movie tickets- you can redeem tickets online and print out the ticket in the comfort of your own home. No more waiting in long lines at the theater to see the premiere of your favorite movie. Fandango has you covered! With Fandago VIP Plus, you get more! More rewards and more choices! For a limited time, buy two ticket sand get a six dollar reward for more movie tickets, free movie rentals, or gear. Head to this link for details on Fandango VIP Plus. Unsure what film to see? That’s easy, each week the V100 staff gets together and chooses a movie to feature on Fandango Friday. You can see this week’s trailer and previous Fandango Friday films here.